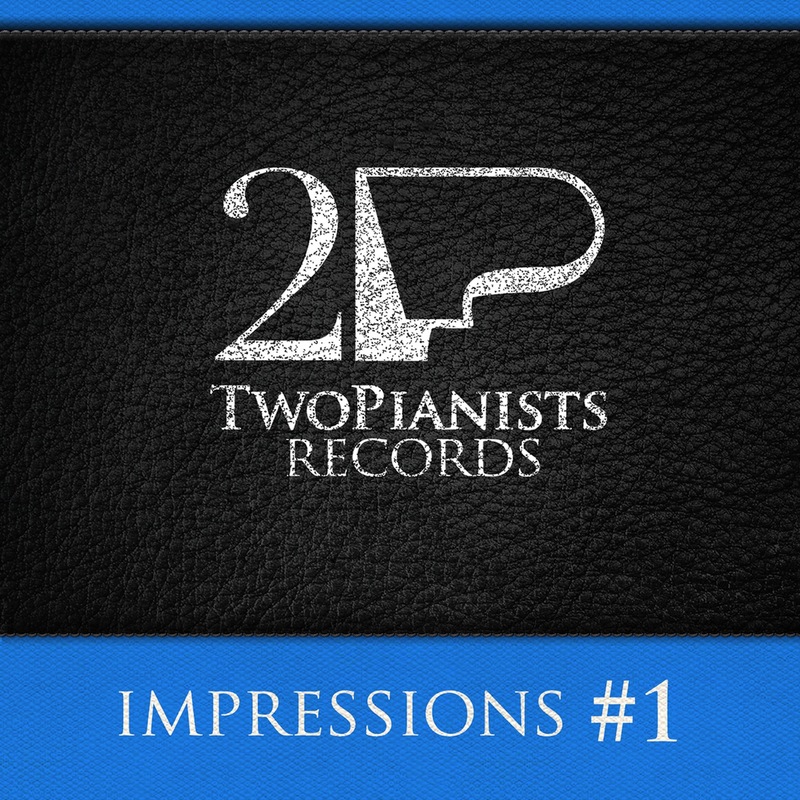 In a run-up to our fifth anniversary, TwoPianists Records is proud to present Impressions #1, a compilation of beautiful tracks. 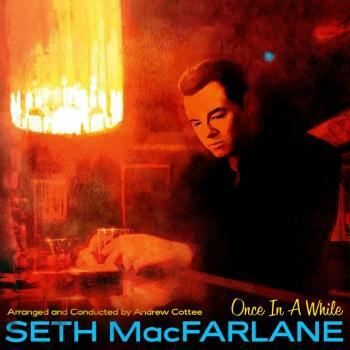 Rather than falling in the crude category of ‘mood music’, this album is a tribute to the many great artists we have recorded and their special brand of outstanding musicianship. Impressions 1 highlights not only our favorite artists - such as Konstantin Scherbakov, Michelle Breedt, Daniel Rowland and the Rhenische Philharmonie - but also gorgeous music. Each track was featured on our award-winning discs and represents the integrity and depth of feeling of our artists. Here you find a track from a Bach Cello Suite alongside Piazzola’s Four Seasons, Schubert next to Gluck’s Dance of the Blessed Spirits, and Rachmaninoff alongside Harrison.